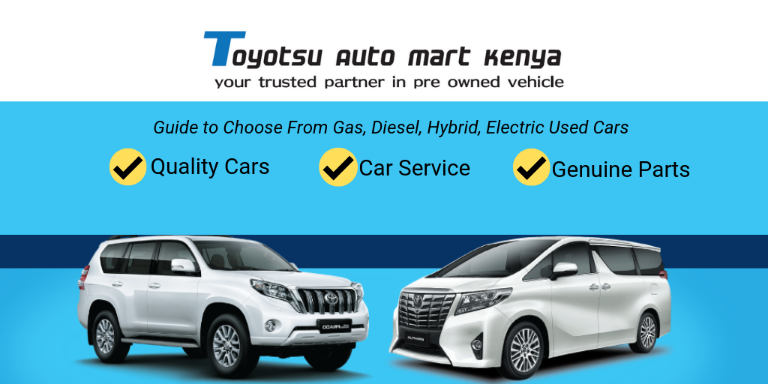 OFFICIAL BLOG | Toyotsu Auto Mart Kenya. 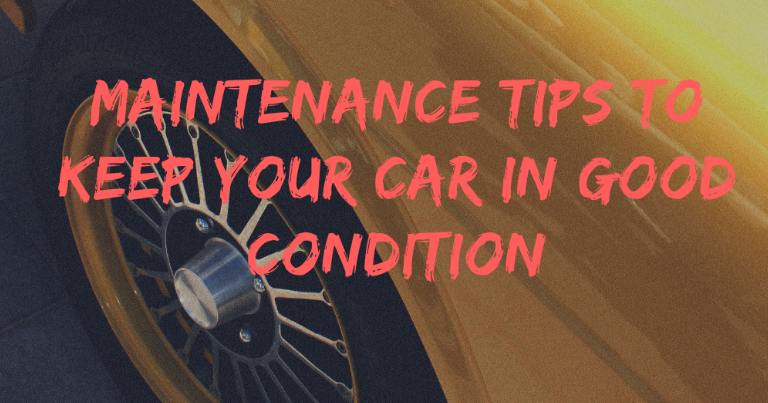 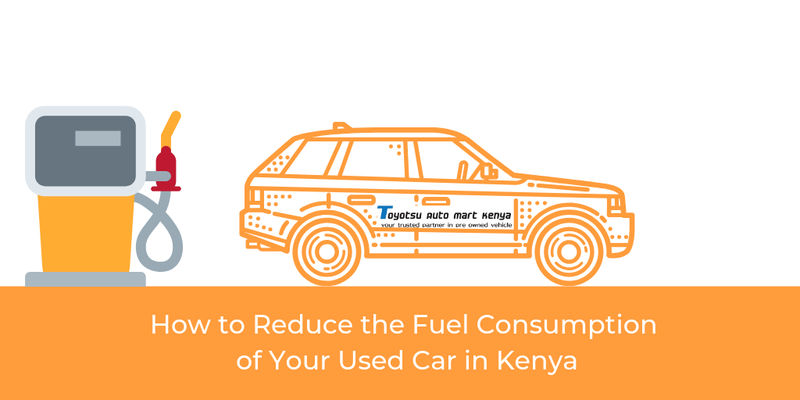 How To Reduce Fuel Consumption Of Your Used Car In Kenya? 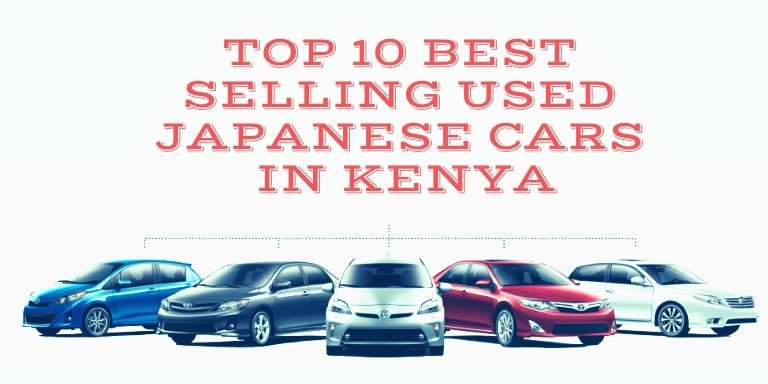 The automotive market kenya is characterized by exceptional dynamism. 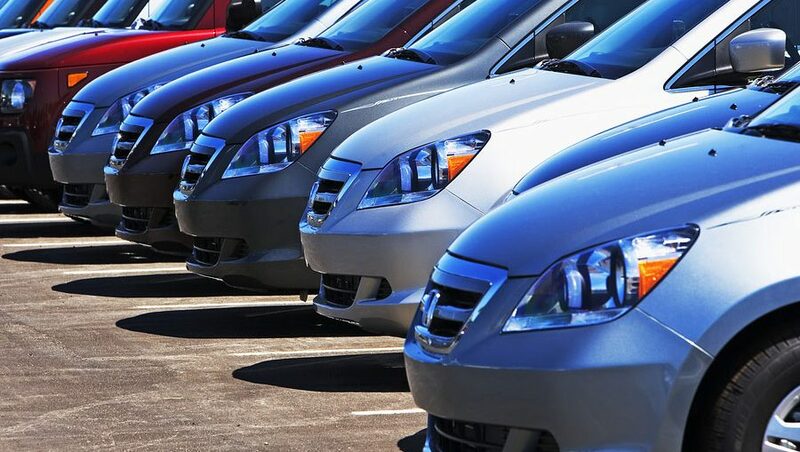 Factories are offering more and more low-cost brands at attractive prices. 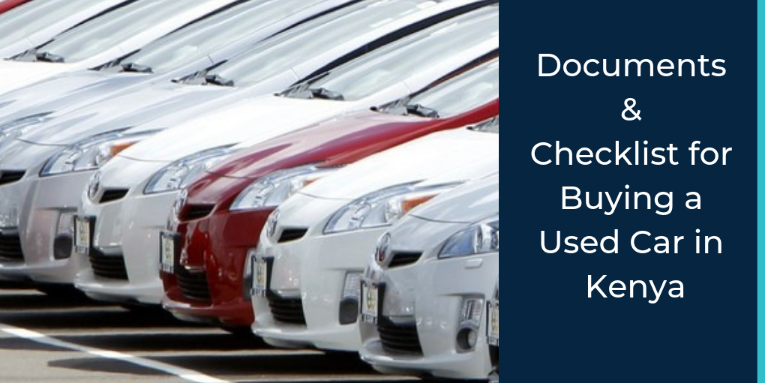 This is causing renewed interest in new cars. 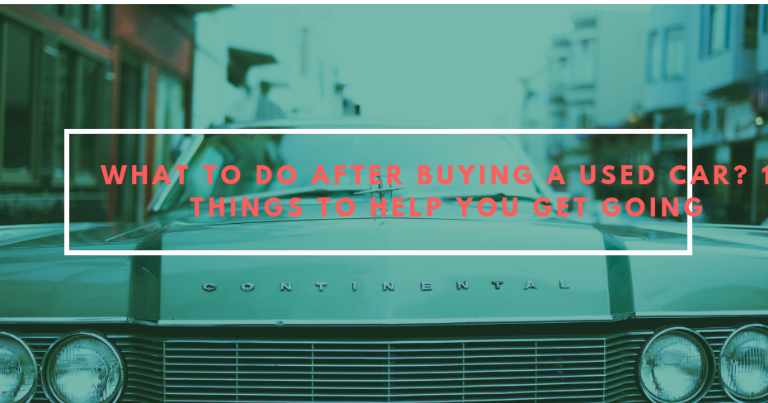 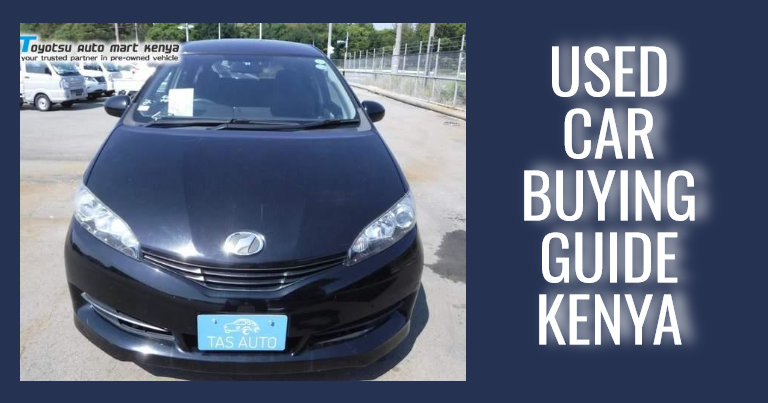 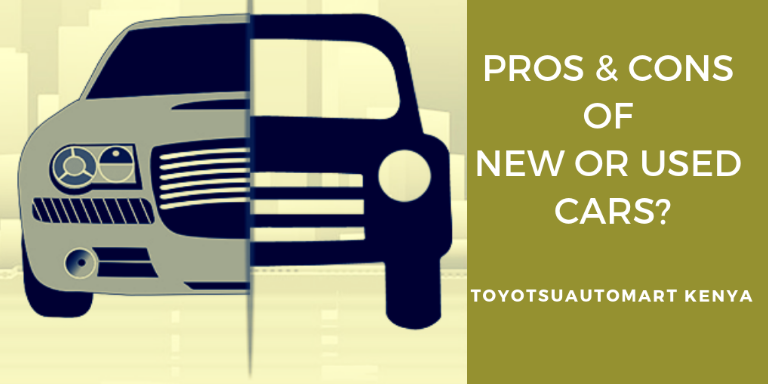 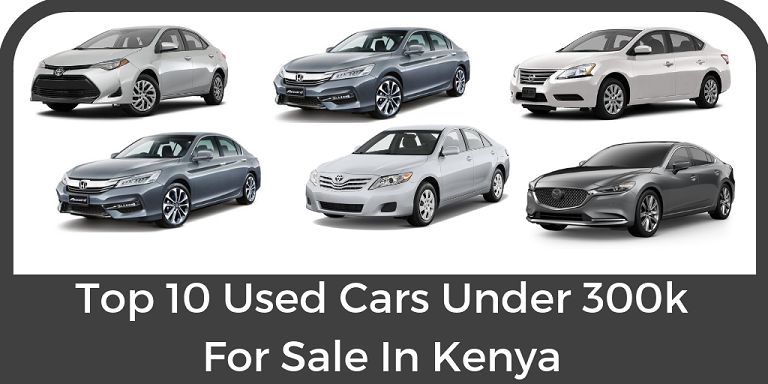 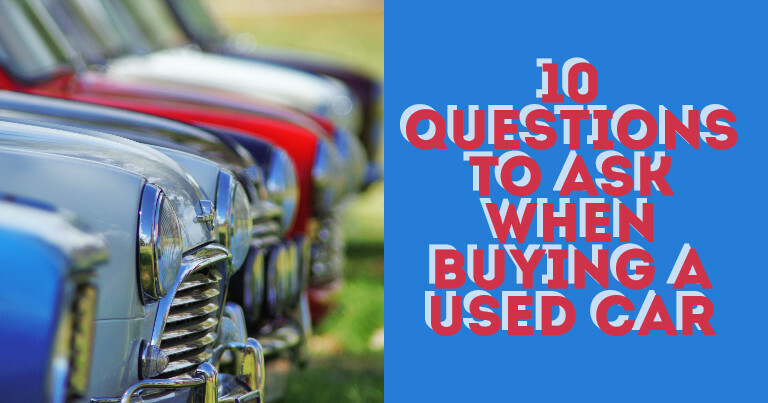 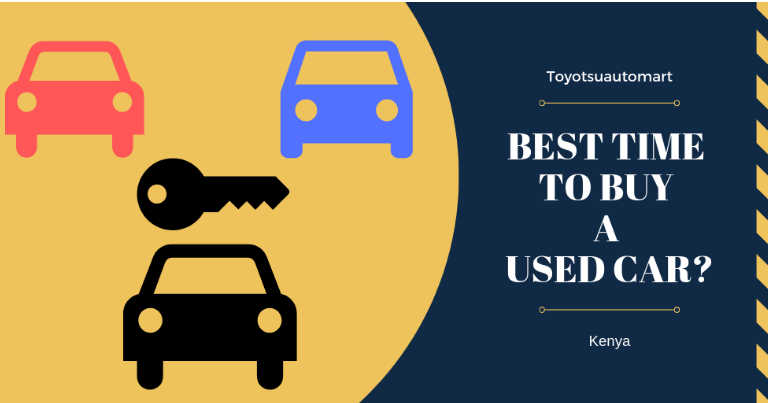 10 Questions You Must Ask When Buying A Used Car In Kenya?